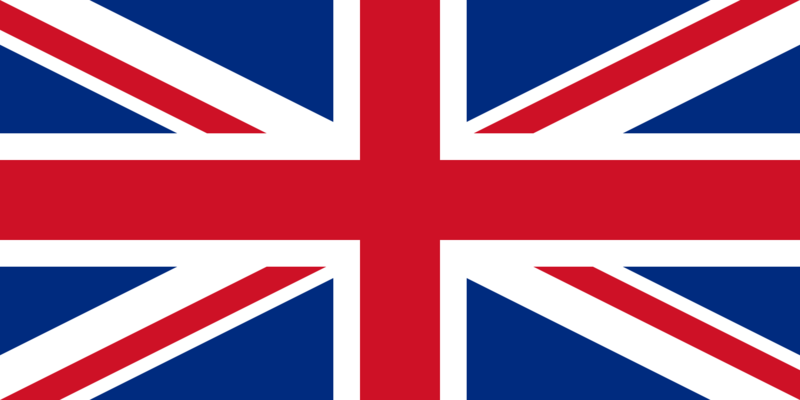 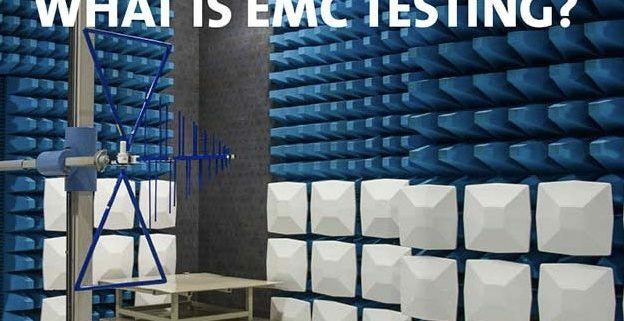 You are here: Home / Blog / Genel / What is EMC Testing? 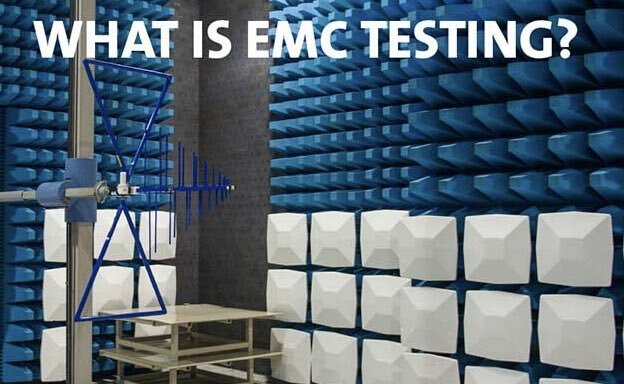 EMC (ElectroMagnetic Compatibility) is an issue that everybody who is interested in designing, manufacturing, importing, exporting electrical or electronic products should be aware. 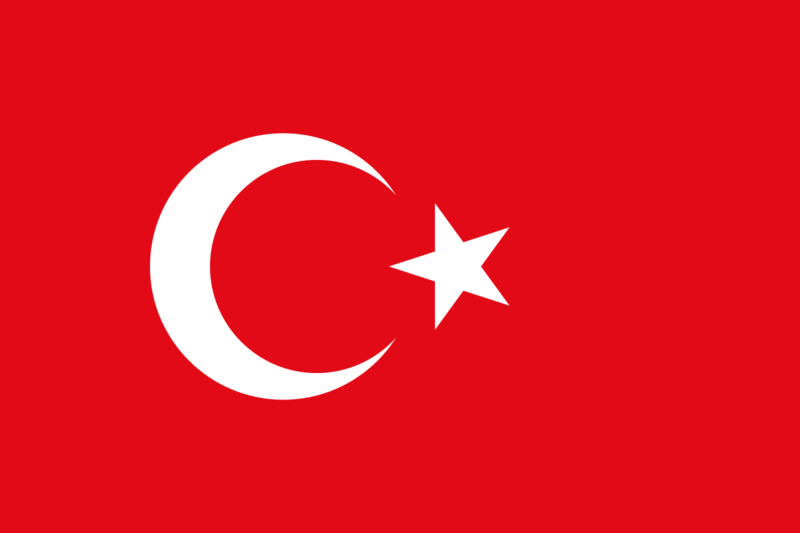 https://en.egetestcenter.com/wp-content/uploads/2017/11/whatisemctesting.jpg 384 624 Yusuf Ulas Kabukcu https://en.egetestcenter.com/wp-content/uploads/2017/03/Ege-Test-Center-300x143.png Yusuf Ulas Kabukcu2017-11-18 22:05:422017-11-18 22:13:50What is EMC Testing?